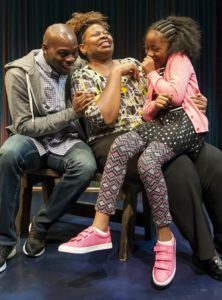 Kimber Lee’s award-winning play based on real-life tragedy and loss, Brownsville Song is a beautiful and compelling tale that sheds light on the cycle of violence and the strength of families in Brooklyn’s inner city. This is a FLORIDA PREMIER!! 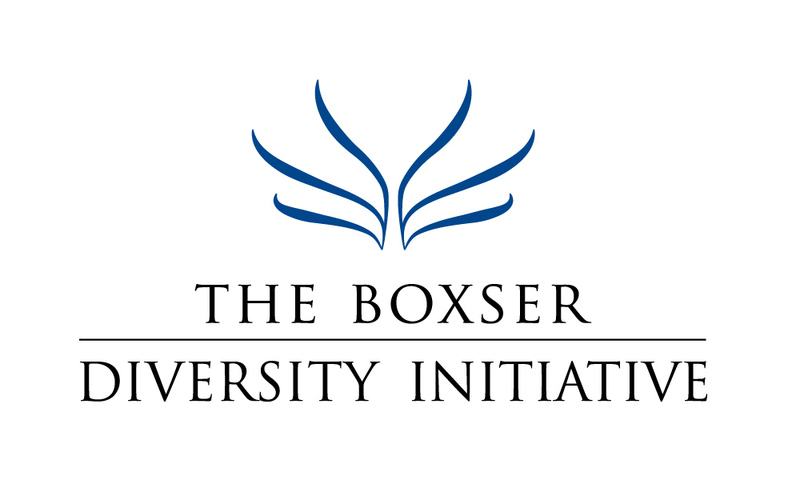 The Boxser Diversity Initiative will sponsor 80 students from Booker High School to attend Brownsville Song (b-side for Tray) on March 22nd.